When the world ‘castle’ is said, your mind takes you back to the age old lifestlye, flowing gowns and gloriously extravagant lives. Isn’t it? 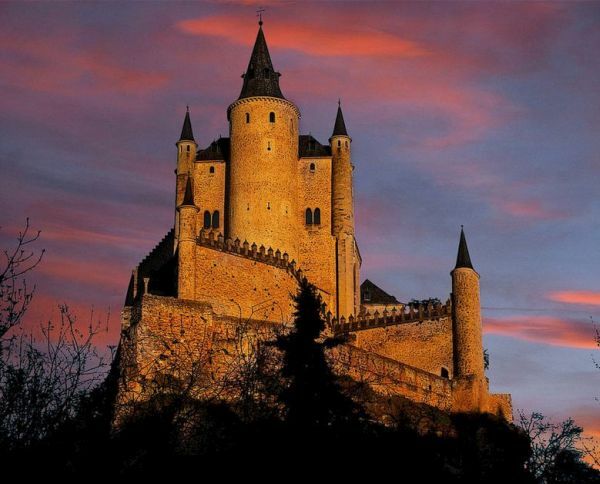 Let’s catch some intriguing castles from around the world. 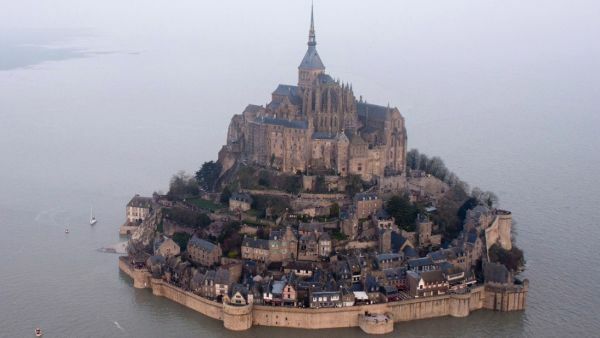 A small island located 1 Km off the coast in Normandy, this little town’s biggest attraction is the Mont Saint Castle located here. The name itself describes the castle accurately. In German, Neushwanstein stands for “New swanstone Castle”. 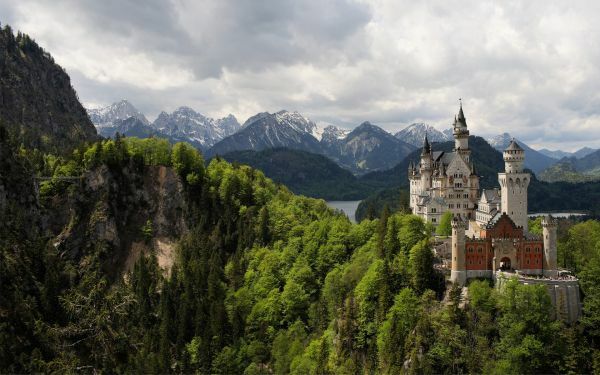 Located in Bavaria, Germany, this castle was built in the 19th century under the command of Ludwig, the second. After his death in 1886, the castle was opened for the public as a retreat. 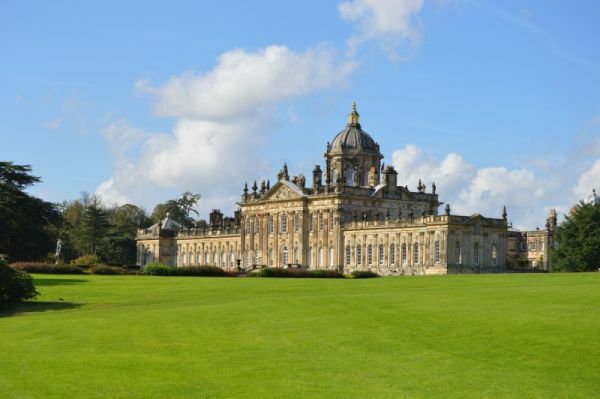 Located in Yorkshire, the architectural grandeur of the castle amazes the onlooker and displays unique built and delightful designing of the British. 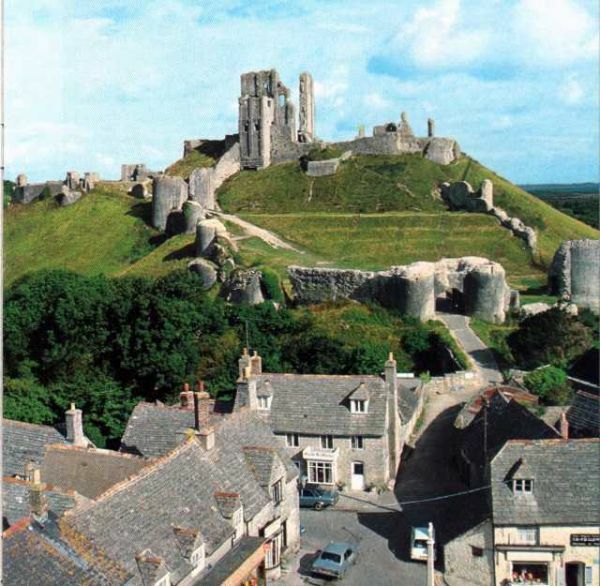 A citadel designed and built by William the conqueror in 11th century, this fort attracts visitors all through the year. 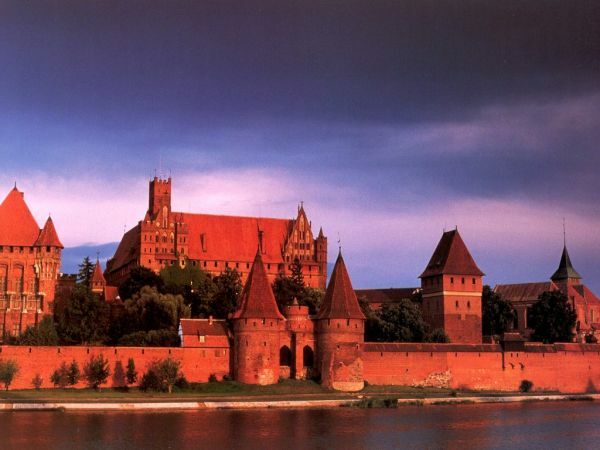 The world’s largest castle in terms of surface area, Malbork is a bricked construction. The fort is also the largest brick construction in the European continent. 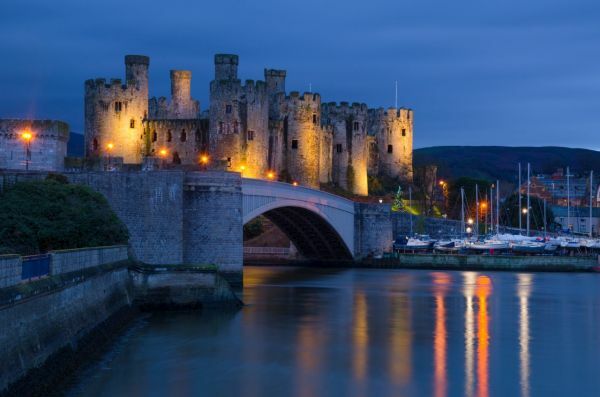 The Conwy Castle is located on the northern coast of Wales and showcases 8 tall towers, it is also the most expensive castle by King Edward. 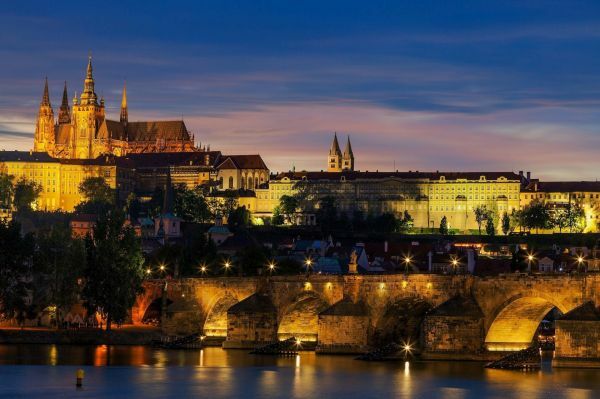 A large construction built over a surface area of 570X130-meters, Prague Castle is one of the oldest construction in the world, dating back to 9th century. 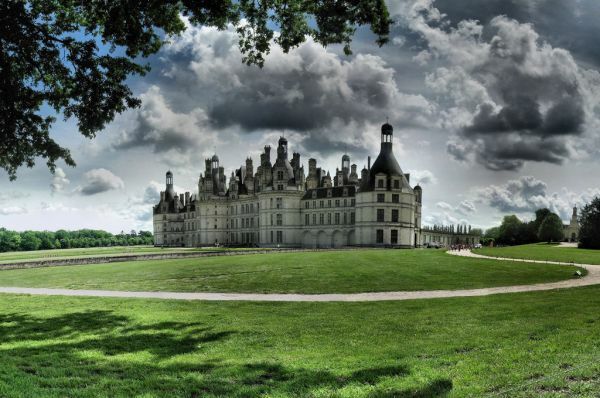 Originally this castle was built to serve as a hunting lodge for king Francois the first. Displaying the french renaissance architecture, the castle was opened for the general public in 2007. 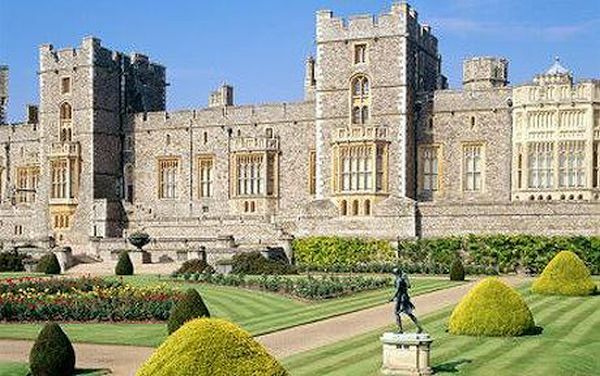 One of the royal residences of the Royal Family of England, this castle is notable for its serene appearance and its architecture. 500 or more people currently live and work in the castle. The castle has been used as a royal palace, state prison and also a military academy since its resurrection in the 12th century.